Some blood stains are just considerably stubborn to clean and remove. Among this group of tough stains will be blood fluids and urine. No matter how hard you try, there always seems to remain an imprint to remind you of the original stain. When there has been an accident or murder that involves considerable blood loss, you need a cleaning company with experience in blood fluid removal to completely remove the blood stains from carpets, rugs, curtains, furniture, mattress and floors. 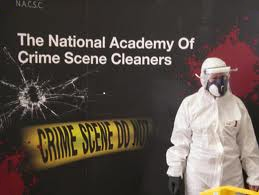 A professional cleaning company with blood fluid and blood clean up services in Ireland using the correct removal skills will know the right techniques to use and will ideally be members of The National Academy of Crime Scene Cleaners! 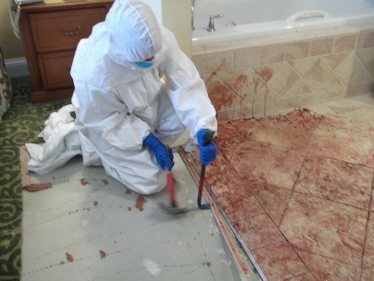 Crime Scene Blood Clean up: Why Hire Professional Cleaners to Do the Job? Crime scenes, blood clean up in Ireland and other body fluid cleaning tasks are amongst the hardest jobs in the world. Besides the foul odor that can cause infections and stomach pains, blood stains that are all over the crime or trauma area can be very disgusting and disturbing to look at, invoking negative thoughts of what actually happened there. This can lead to stress, nightmares and many other mental health related problems which is why its essential to employ a company who are unattached to the person or trauma scene! They have the right people and the proper equipment for the job and they are completely emotionally unattached, you should never try to undertake a trauma cleaning task yourself. 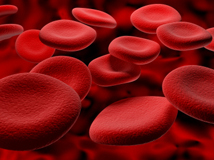 should you undertake a trauma blood clean up in ireland yourself? If a murder or suicide was committed inside your house, you and all of the other family members are likely to be effected either emotionally or mentally by the trauma. But more than that, additional problems may arise if the trauma area is not cleaned properly. You cannot just do the blood clean up in Ireland unless you are an expert in this field. You cannot remove the foul odor from body fluids by simply using a mop and any kind of soap or disinfectant. Ordinary air freshener will not disguise the appalling smell. Instead, you should hire a team of professional trauma cleaners to help you. what health risks are present at a truma scene? 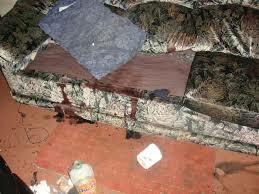 There are many health risks associated with the blood stains left at a crime or trauma scene. 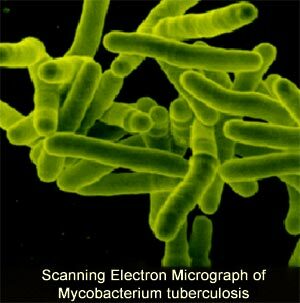 Contaminated furniture items are potentially dangerous and can contain airborne bacteria, especially if the victim has chronic infectious diseases. Blood and other body fluids from a dead person are considered potential sources of infection, which can lead to diseases such as H1N1 (Swine flu), Hepatitis B, Hepatitis C, and even HIV. Proper sanitation of an affected area is a must, even after the dead body has been removed. We also undertake brain matter clean up tasks as well as blood clean ups in Ireland. 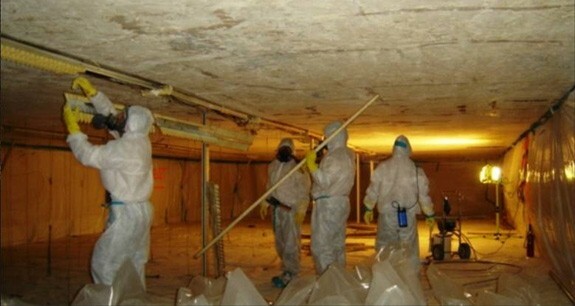 Professional trauma cleaners use various cleaning methods, depending on how long the body was found. Undiscovered deaths that have been undiscovered for a long time are more difficult to clean. 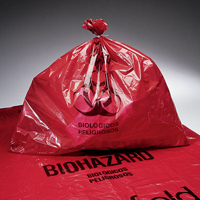 In addition, there are very strict rules for proper transportation and disposal of biohazardous waste. 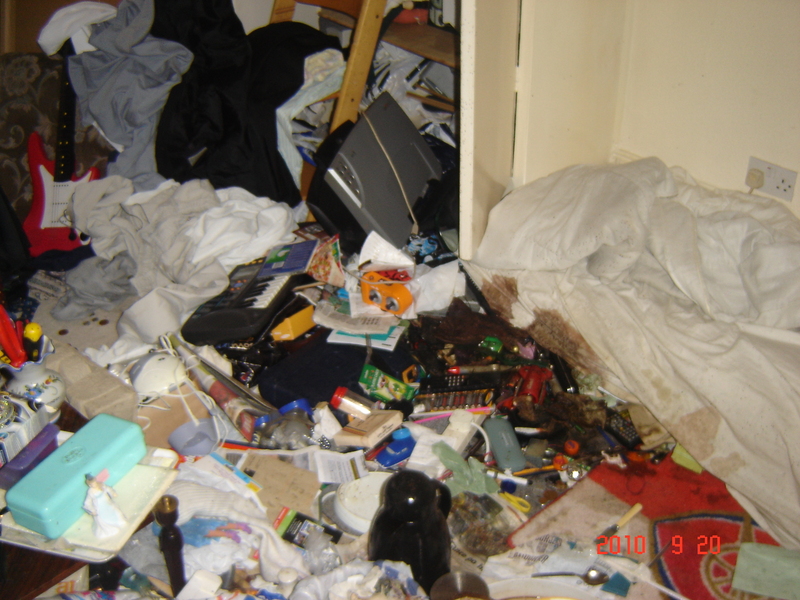 You need to secure the necessary permits and have adequate insurance before you can dispose of even a small amount of contaminated waste such as a carpet. This is why you should never attempt to clean the crime scene yourself. 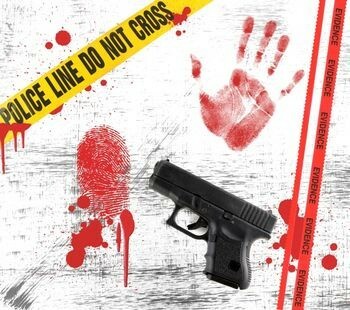 To learn more about our crime scene and blood clean up services in Ireland please feel free to call us anytime on ROI: +353 (0) 8347 01145 - UK: +44 (0) 78453 77429 or Freephone: 0800 234 3103 we are open to answer all related questions between 8.00am and 8.00pm 7 days a week. You can contact us via our contact form here also.